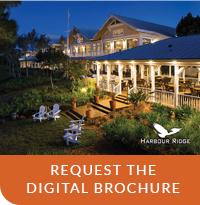 Nestled along the shoreline of the North Fork of the St. Lucie River just 40 minutes north of South Florida’s Palm Beaches, discover the hidden jewel of the Treasure Coast, Harbour Ridge. 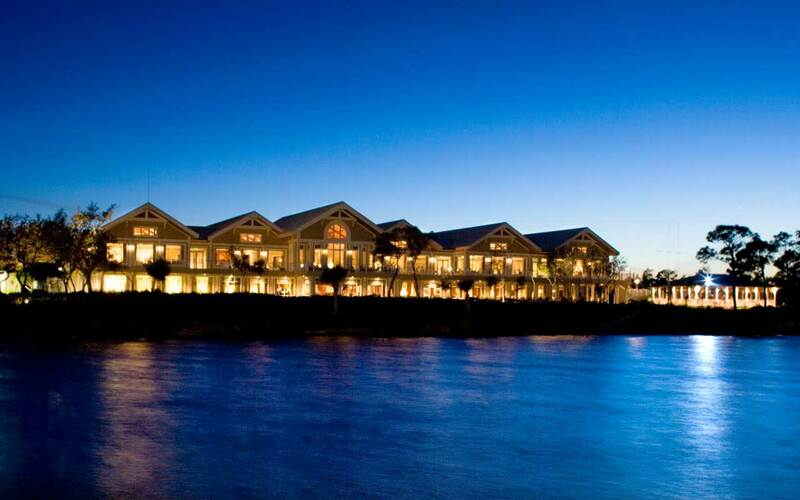 This private, waterfront golf community offers just 695 residences set in 28 villages, amidst unspoiled native vegetation and natural wetlands. Residents enjoy a level of privacy and a connection with nature that is unheard of anywhere else in Florida.